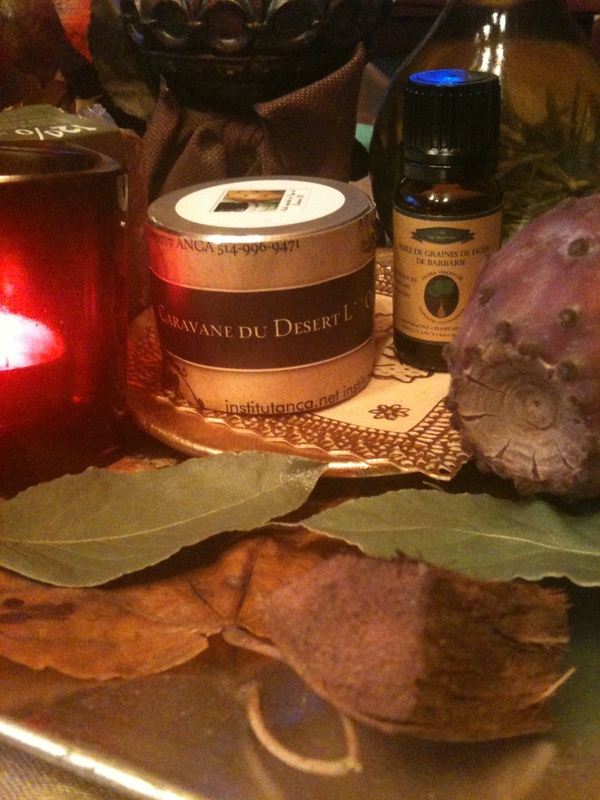 ← Le Hammam ..Tradition d“Orient pour le Bien Etre Beaute !! Alors Mesieurs ,Dames pour quand le Gommage au Savons Noir ? Have you ever wondered about using Essential Oils? What are they? Why should you use them? Many people have heard of essential oils and just as many either don’t care what they are or dismiss them as something from the 60’s or for hippies. Essential oils have actually been used for fragrant purposes and healing purposes since the 12th century. We are excited to let you know that introducing essential oils really can be beneficial to those seeking a healthy lifestyle, a healthier environment or a healthier home. Essential Oils provide an alternative to those wondering how they can free themselves from the bombardment of chemicals we use on a daily basis. We love using essential oils as an alternative to many of today’s chemicals. They are so great, you just might want to make these oils an “essential” part of your life as well!